Asphalt Paving & Seal Coating West Allis | Pavement Maintenance Services Milwaukee | Asphalt Contractors Inc. 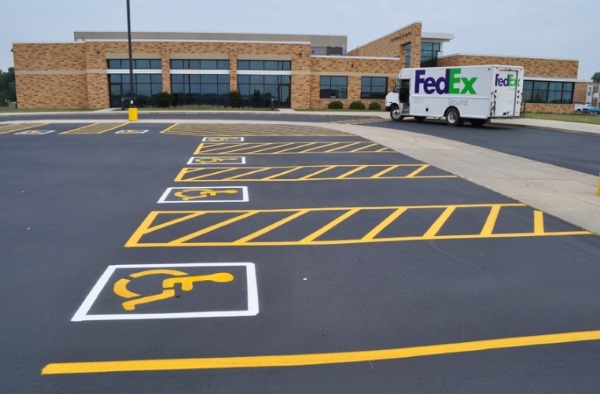 It doesn’t matter if it’s a residential or commercial project; when it comes to asphalt, we’re positive our Milwaukee asphalt contractors are the right choice. Manufacturing asphalt in-house, we get our clients the best deal on paving projects because we don’t have to rely on outside sources or fluctuating market prices. That also means we set the quality standards for our product; allowing us to guarantee superior, long-lasting results on every paving job. Our asphalt services don’t stop at paving or maintenance either. We offer reliable, affordable crushing services too! We’re happy to crush and haul off your concrete or asphalt construction waste. 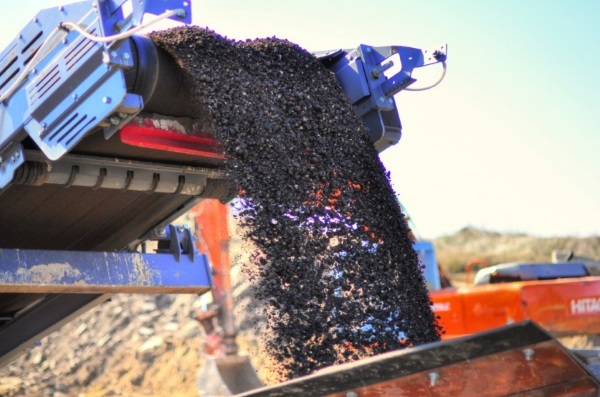 Asphalt Contractors Inc. also makes sure all applicable materials are properly recycled. Contact us if you’re looking for an asphalt contractor in West Allis, Wisconsin. Asphalt Paving & Maintenance Services You Can Trust! Whether we’re paving a new driveway for you or maintaining an older asphalt lot; your satisfaction is at the forefront of our efforts. With 35+ years of experience and skilled contractors behind our work, we’re confident ACI is the best choice for the lifelong care of your pavement. Our asphalt maintenance services include patching potholes, filling cracks, seal coating your pavement, and striping it as needed. We’re happy to evaluate the exact maintenance needs of your pavement and set up a schedule that will prolong the life of your asphalt and protect your investment. Get a free estimate on asphalt services from ACI!